Handing over the Keys – Alliance Title & Escrow Corp. The process of buying a home can be a long and often confusing process. You’ve picked your home, you’ve done all necessary paperwork, so why don’t you have the keys yet? For most first-time homebuyers, it’s thought that come signing day, you’ll be receiving the keys. Unfortunately, that’s not the case. Although the signing is an incredibly important part to the closing process, the transaction does not officially “close” until the funds are provided to the title company (either with cash from the buyer or loan proceeds from the borrower’s new loan) and the deed to transfer the title is recorded at the county courthouse. You might not even receive your keys a day, or a few days, after signing – and this is completely normal. Don’t let this flatten your excitement! 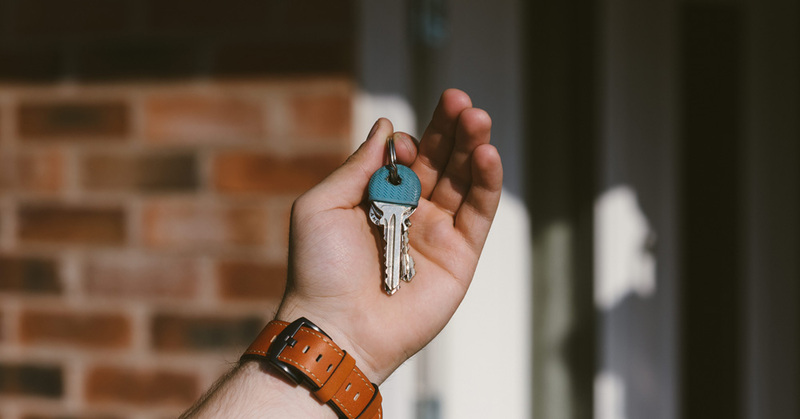 After preparing and handling everything you’ve needed to, the day you’re handed the keys to your dream home will be that much sweeter. Check out Alliance’s Blog to stay up to date with all things real estate.